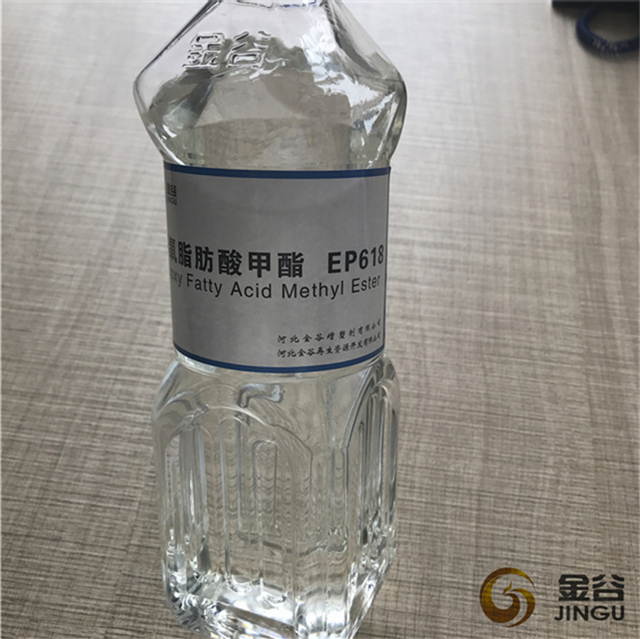 Epoxy Fatty Acid Methyl Ester has passed the "SGS" test does not contain adjacent benzene two formic acid salt (16P), is a kind of environmental protection, can replace the DOP of the new type plasticizer. DOTP were superior in physical properties and mechanical properties of DOP. 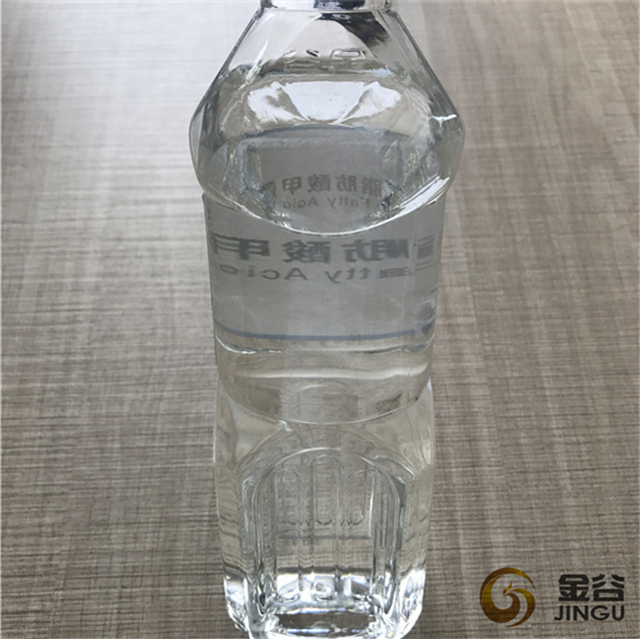 This product has outstanding resistance to electrical properties, heat resistance, low volatility, low glass transition temperature, low volatile performance, is the production of cable material with excellent ideal plasticizer. 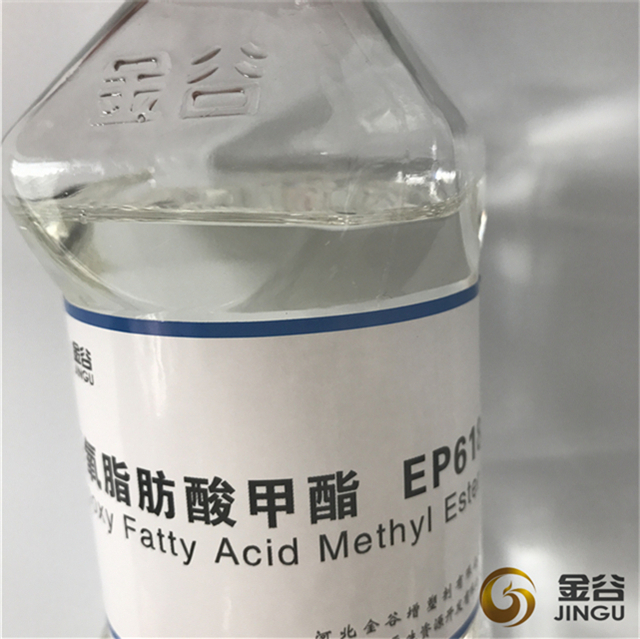 Epoxy Fatty Acid Methyl Ester is a polyvinyl chloride (PVC) plastic with excellent performance of a main plasticizer. 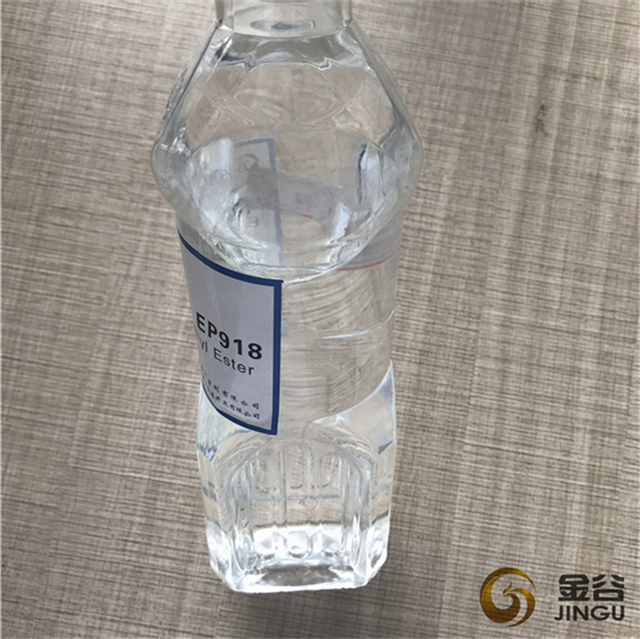 DOTP in addition to a large number of used PVC cable material, plasticizer, can also be used for artificial leather film production. 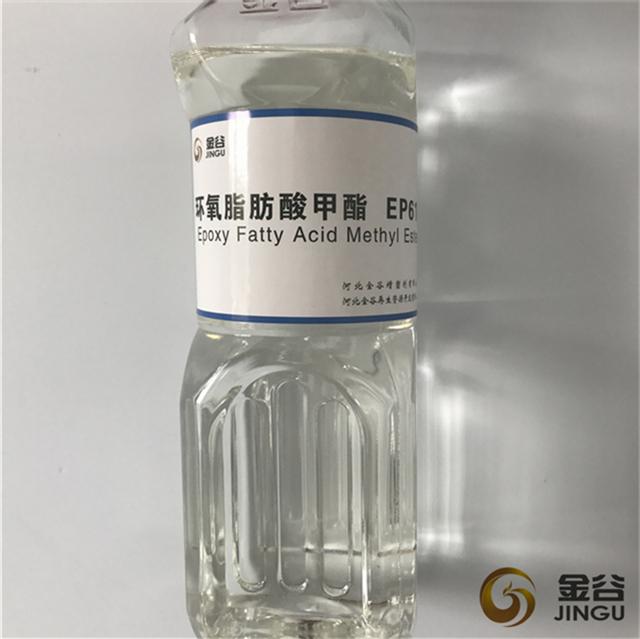 In addition, it has excellent compatibility, and can also be used for acrylonitrile derivatives, polyvinyl butyral, nitrile rubber, plasticizer of cellulose nitrate etc.. Also can be used for synthetic rubber plasticizer, coating additives, precision instrument lubricant, lubricant additives, also as a paper softening agent. Looking for ideal Polyvinyl Chloride PVC Manufacturer & supplier ? We have a wide selection at great prices to help you get creative. All the DOP Oil Agent are quality guaranteed. 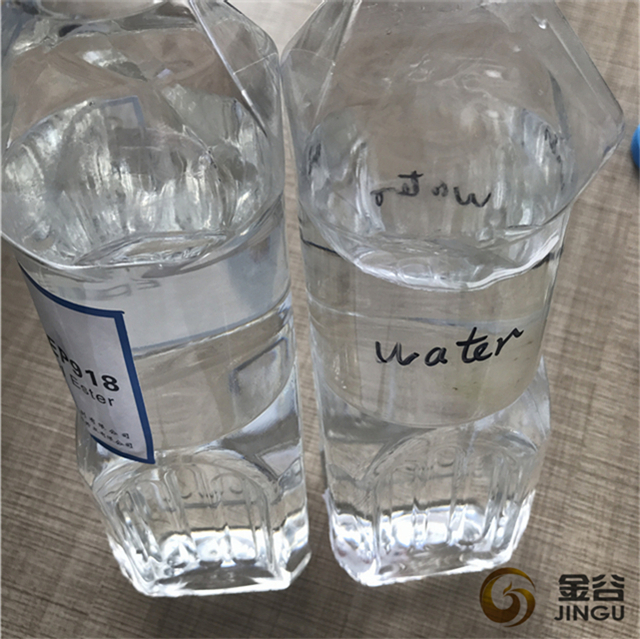 We are China Origin Factory of DOTP Oil Agent. If you have any question, please feel free to contact us.